First came the identifications with Trayvon. 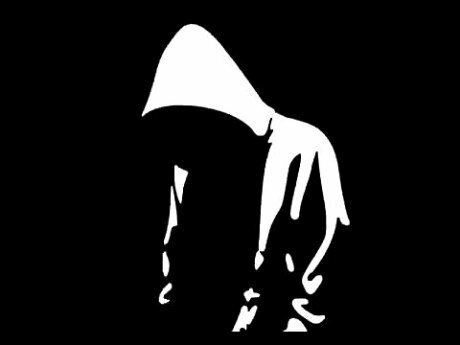 There were blogs and tumblrs and hashtags and a Facebook page collecting similar stories of race-based harassment and violence, but soon amalgamating pictures of people of all ages and ethnicities simply donning a hoodie and declaring "I am Trayvon." "We are all Trayvon." Then came the disidentifications. Numerous articles appeared reproachfully reminding us that that "You" and "I" are not Trayvon Martin, and a whole new tumblr began collecting solemn acknowledgements that such racist acts of violence do not happen to white teenaged boys, or to middle-class women. This is a common debate in a post-modern world. Now that universalism has been unmasked as the discourse of those in power, any such statement as "We are all Trayvon Martin" sounds at best naïve and at worst colonizing. It sounds like white people presuming to understand or speak for lived black experience. It sounds like an attempt to efface difference, and effacing difference always leaves us with a privileged, white remainder.